It’s tempting. It’s homemade soap. How many times have you come across beautiful bars of soap that seem to be large slices of cake which release a sweet, natural, clean scent? Homemade soap is indeed a product that is marvelous to see, smell, and touch, and you can learn to make it during our course. You will do good to your skin and nature will benefit as well. 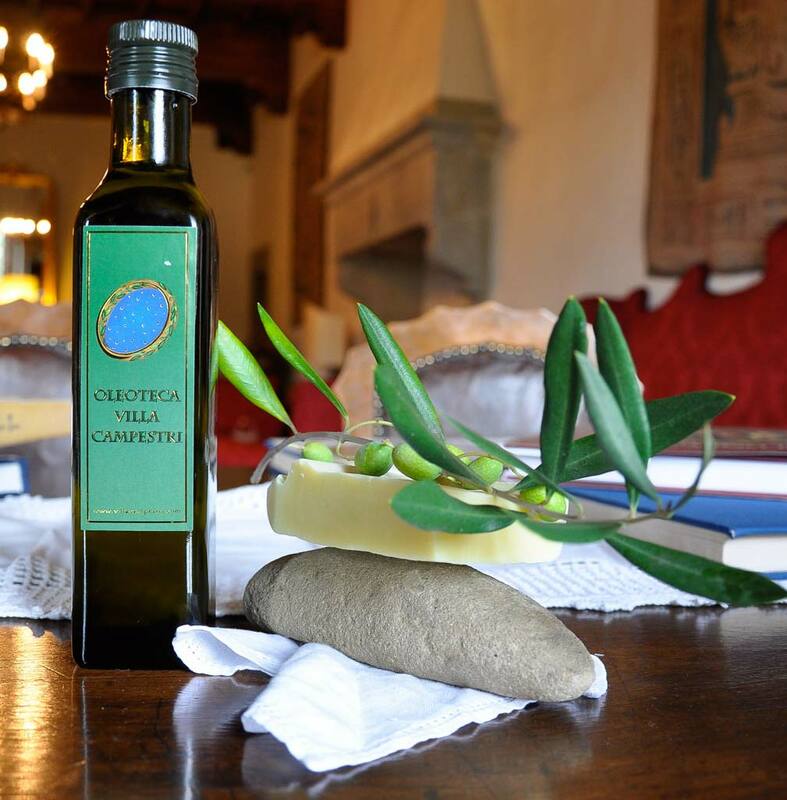 Villa Campestri’s recipe: olive oil, shea butter, and imagination. Making soap is easier than it seems. In the first place, any type of fat can be used. 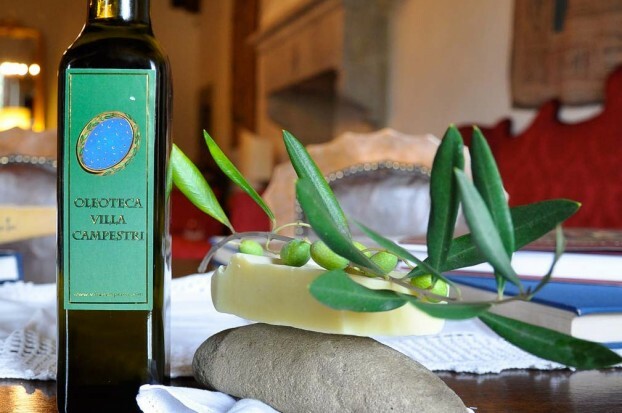 You will use extra virgin Olive Oil from our farm, and that will be 60% of the soap. Then you will add precious butters such as shea butter in order to enhance the quality of the soap. The “cold” technique will be utilized in the mixture of the ingredients. Fat and sodium hydroxide react to create a natural heat which creates the soap. In order to scent and refine the soap you can add organic essential oils that are in season or that appeal to your imagination. 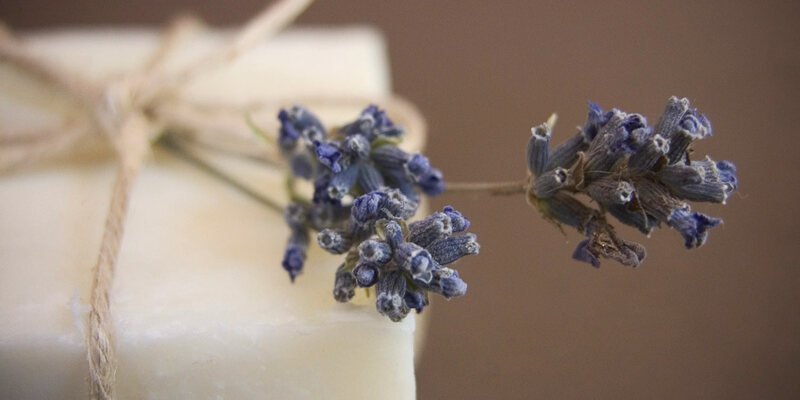 What do you need at home in order to make your own soap? You need simple utensils such as electronic scales, a thermometer, an immersion blender, some bowls, and silicon molds. When you are well equipped with wooden spoons, rubber gloves, and a protective mask, you can begin to follow the traditional soap recipe by dissolving the sodium hydroxide in water. Afterwards, you will weigh and mix in the other strictly natural ingredients. At the end of the lesson a 1 kilogram bar of soap will be created and then left to cool for 12 hours on a woolen blanket. 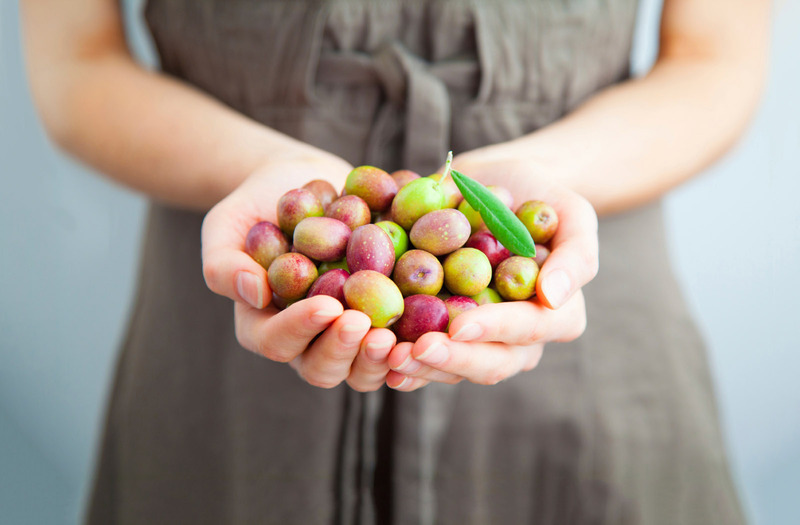 …it will be compact, fresh scented, and ready to be cut into slices that you can take home. Soap must be aged at least 3 months, so you will have to wait a bit before you can use your soap. In the meantime, look around for a proper soap dish. You will need one that facilitates the correct airing of your soap. Since homemade soaps are rich in natural moisturizers and emollients, they need to be dried and aired after they have been used. The cost of the course is € 120.00 per person. The cost covers the necessary materials for creating a bar of soap as well as gloves, protective eyewear, and a mask to be used during the soap making phases. Duration: 2 hours the first day and 30 minutes the second day when you will take your soap home!